Generally, cats are considered as one of man’s best friends and companion. Cats are usually loving and playful pets. 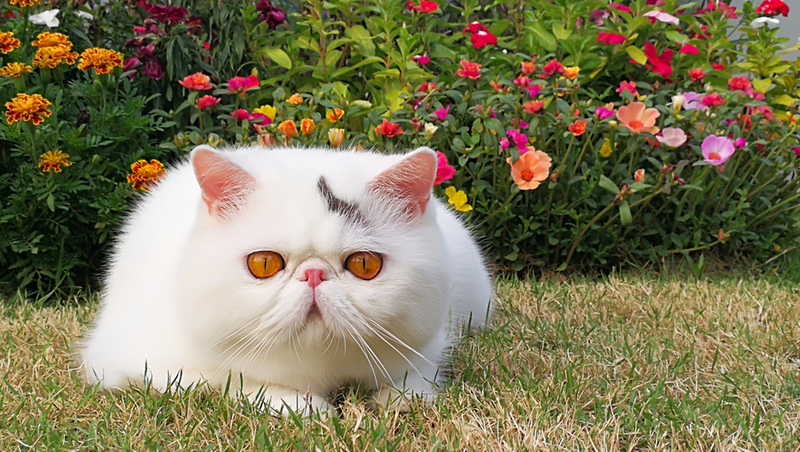 Among the cat, the breed is a unique breed, the Exotic Shorthair cat. The exotic short hair is a cross breed of American and Persian short hairs. 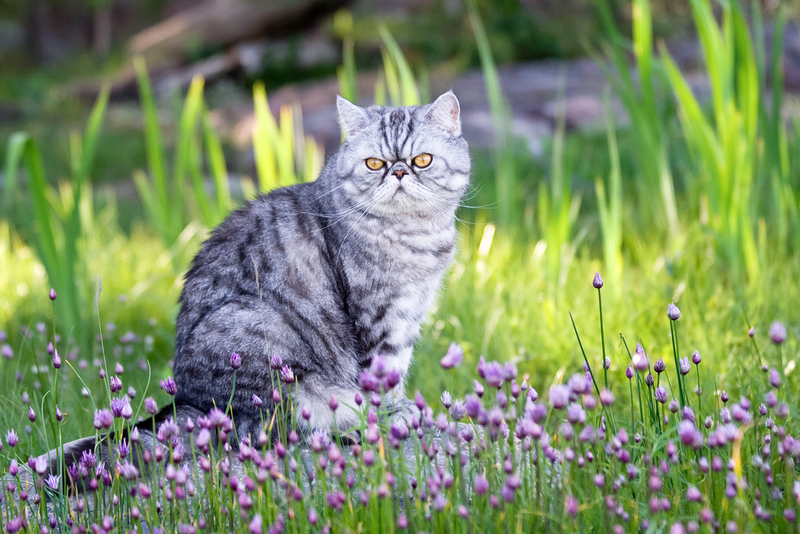 During the 1950s the breeders in American decide to incorporate some of the attractive characteristics of the Persian short hair, and these include the shiny silver coat and emerald eyes. The result of this cross breed was terrific; it was a Persian looking short hair with soft, shiny skin and beautiful emerald eyes. This cross breeding activity intended for the result to have a silver-like an appearance and that it would be called sterling. It, however, emerged to have all the colors of the Persian that are silver, solid, golden, particolour, smoke and shaded, tabby, Himalayan and bicolor. This crossbreed, therefore, became what is presently known as exotic short hair. It is the second most popular breed in Africa after its “Cousin” that is the Persian short hair. The exotic short hair has been nicknamed the lazy man’s Persian due to its easy to care coat which requires less attention from the owner. 3 They are also known to suffer from frequent Calcium Oxylate stones found in their urinary tract. This breed of cats is seen as a comfortable going friend, peaceful and one that likes sitting on the laps anytime a chance is offered. They also love following one around the house when you are doing your chores, and this makes them a worthy companion. 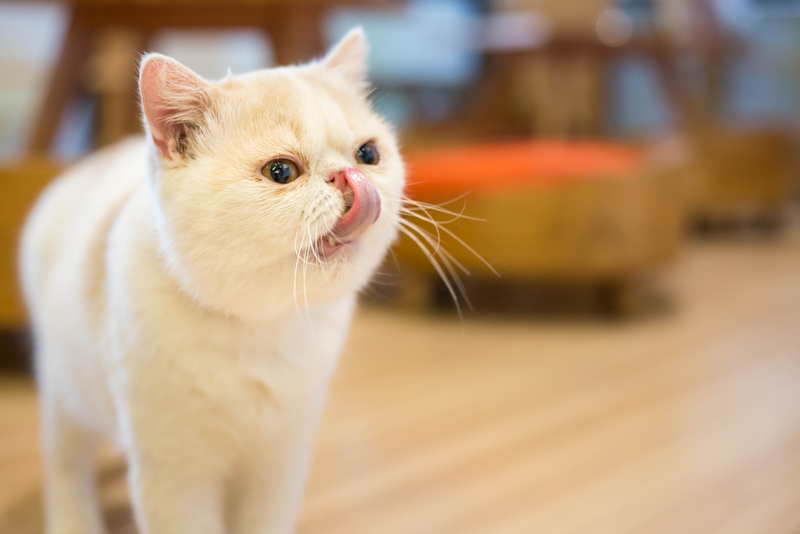 The male exotic shorthair cats are more loving and sweet as compared to the females which seem to be much independent but still maintain their loyalty. Another unique character personality of this breed is that they are more comfortable and loving when they are around people they know but tend to be very cautious with strange faces. They, therefore, need enough time to study the strangers or visitors being warming up to them. The exotic shorthair kittens and cats are very playful and will be seen chasing balls, playing with toys, wading up pieces of paper among others. This is usually an excellent way to keep them busy when they are not resting on their favorite position, the laps. Just like humans, cats are prone to diseases some of which may be genetically inherited problems or just common short illnesses. No cat breed has no genetic issues, anyone who says contrary to this is telling lies or lacks sufficient knowledge about that particular breed. If you are planning to adopt an exotic shorthair kitten or cat from a breeder and he or she tells you that the kind is 100% genetically healthy, do not fall for his words, run very fast from him! 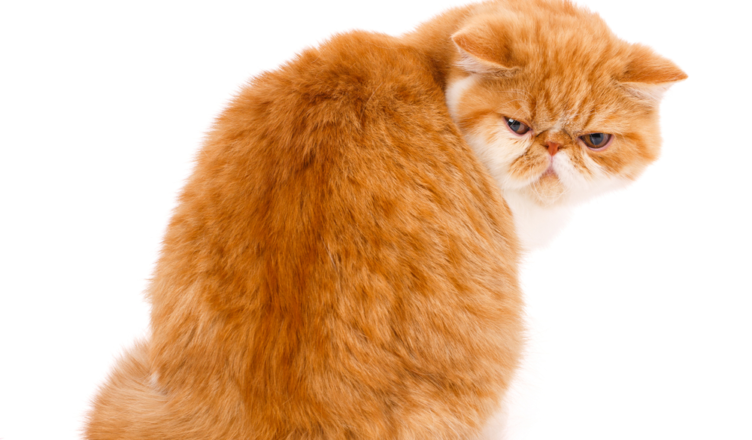 This breed of cats is likely to suffer from (PKD) the polycystic kidney disease. The PKD is an inherited condition that leads to kidney dysfunction and enlargement of kidneys. Ultrasound at 12 months may help identify any presence of cysts. Breeders are however trying to come up with PKD free cat breeds by using DNA tests to eliminate the infected strains. They are also known to suffer from frequent Calcium Oxylate stones found in their urinary tract. Breathing problems are also another health issue likely to be experienced by this breed due to the flat nature of their faces. They are also very sensitive to high degrees of heat and should, therefore, be kept in well-conditioned rooms. When buying an exotic shorthair kitten always ensure that he or she is first tested and screened for any health issues. Keep your exotic kitten in well-conditioned rooms and give the proper diet as advised by the breeder. Remember that milk is not recommended for cats. Ensure that you visit a veterinarian any time you sense unusual behavior in your cat. Being a crossbreed, the exotic short hair has a unique fur coat that does not tangle or mat. It is, therefore, the easiest to groom among all the breeds. You need to comb him, or she may be once or twice in a week using a comb made of stainless steel. Seasonally, this breed sheds its skin and will, therefore, need to be bathed to get rid of the dead fur. After bathing, you need to dry him thoroughly either using a hand-held blow dryer at shallow temperatures or to use a professional stand dryer. Ensure that the dryer’s temperatures are low to prevent and possible burns. 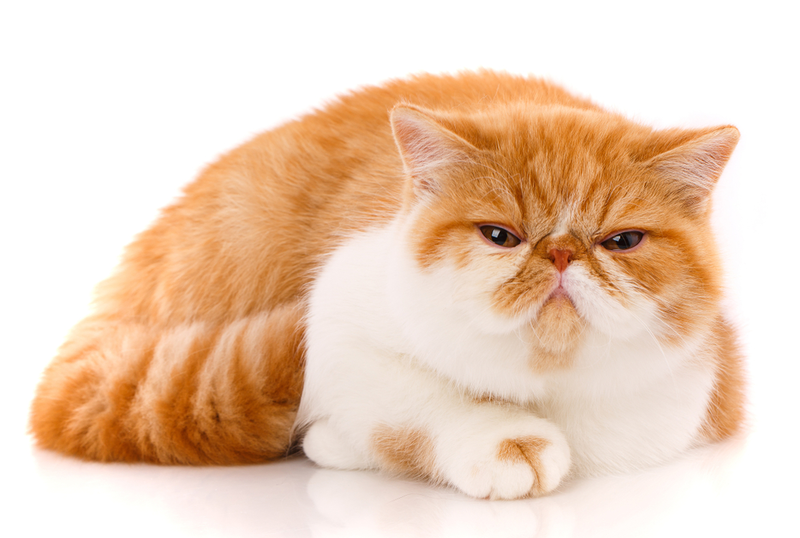 The exotic shorthair cat pushed in face increases his tendency to tear and therefore you need to wash his face regularly to prevent ugly stains from forming. Also, ensure that you trim his or her nails regularly. All these grooming measures are aimed at making your exotic shorthair kitten or cat look more attractive. When you get an exotic shorthair kitten, you can see him, or she grows to about 9- 12 inches and can weigh up to 7-14 pounds. These cats, however, stop growing upon reaching the age of 18 months. The males tend to be bigger than the females. Their life span is between 10-15 years. The kittens come in a variety of colors depending on the breeders. If you want a specific color exotic shorthair kitten, then you will have to be patient, and you may end up waiting for up to half a year before your preferred color is found. Depending on where you are getting your exotic kitten from the price may vary. The exotic,c shorthair price is between $1500- 2000. Depending on your place of residence you may travel miles away to get a breeder with the exotic short hair for adoption. If you are a pet lover, then you have to look out for this beautiful, friendly, peaceful and affectionate companion and you will never regret your choice. Be sure to be grateful later!